f you have the income to afford the finer things in life, then perhaps your mode of transportation should reflect your hard-earned social standing. Range Rover was the original luxury SUV, pioneering the segment long before SUVs were ubiquitous. 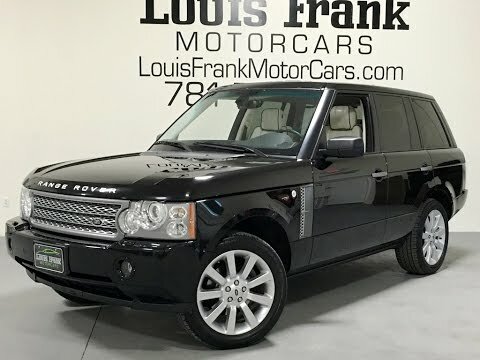 Its technical sophistication and blend of on-road comfort and manners with off-road prowess and capabilities have simply grown through the years. It handles great, has plenty of power and very smooth ride. I love the smooth ride, traction control, style, and has plenty of power. I don't like the gas mileage.